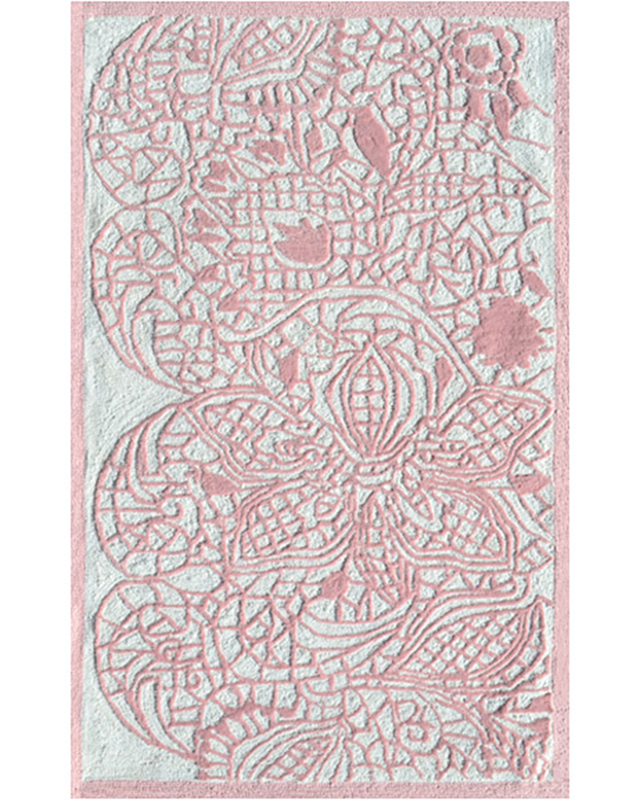 The Lacy Pink area rug portrays a beautiful abstract pattern that draws in the imagination. ?Using 100% polyester, these premium quality area rugs are durable and exceptionally soft. ?Available in two different sizes to meet your decor needs. 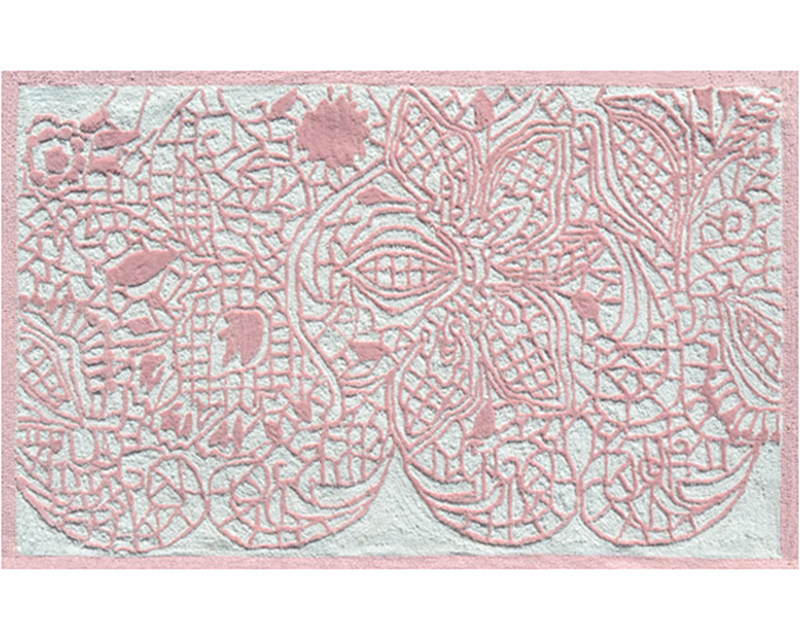 Available Sizes: ?2'.8" X 4'.8" or 4'.7" X 7'.7"